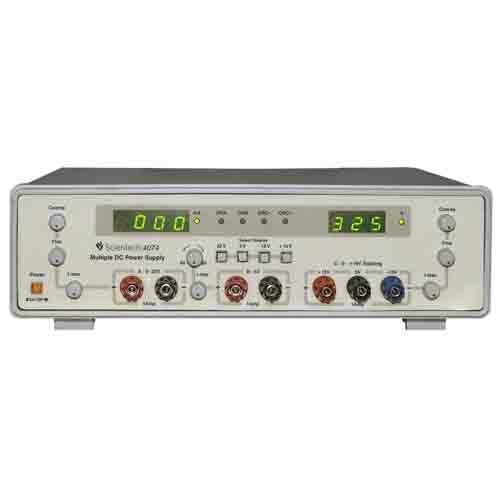 Scientech 4076 Dual Tracking DC Power Supply is designed as a Constant Current (CC) and Constant Voltage (CV) source for use in Laboratories, Industries and Field Testing. With compact size, light weight and low power loss, it provides DC output voltages for Analog and Digital testing. 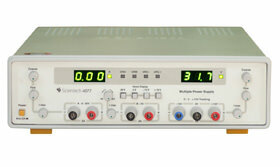 The DC output can be adjusted from 0 to ± 30 V with Coarse and Fine controls. Current limit is adjustable from 0 -2 A. Overloading is indicated by "ORA" and "ORB" LEDs. Window (voltage & current) displays can be switched for either of the DC output. A 3-digit Display is provided for voltage and current readings. These two parameters can be switched to display either voltage or current. 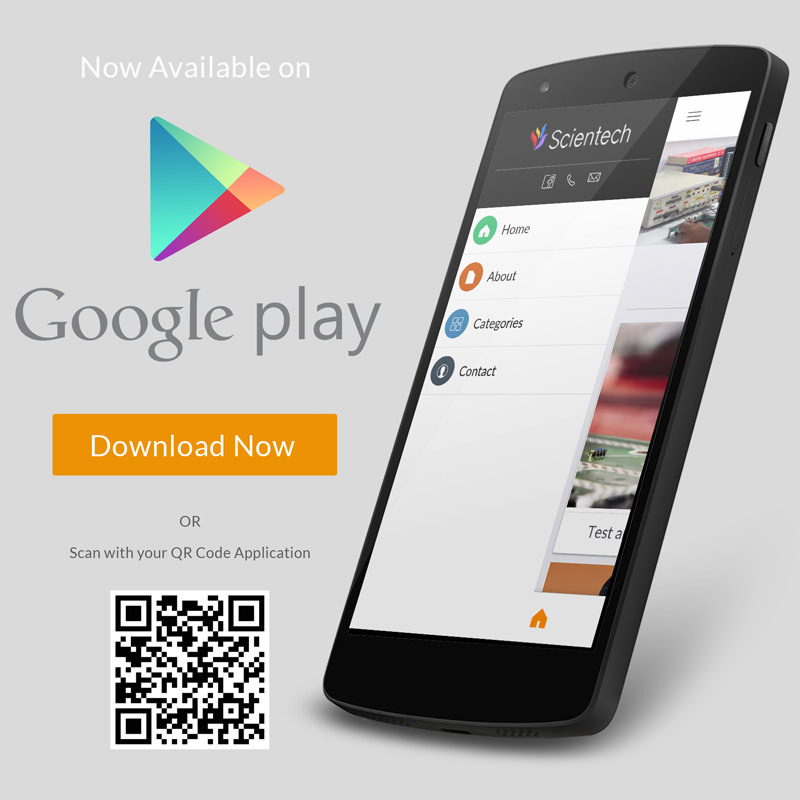 Scientech 4076 has low ripple and excellent line and load regulation and is provided with protective circuits to ensure trouble free operation.